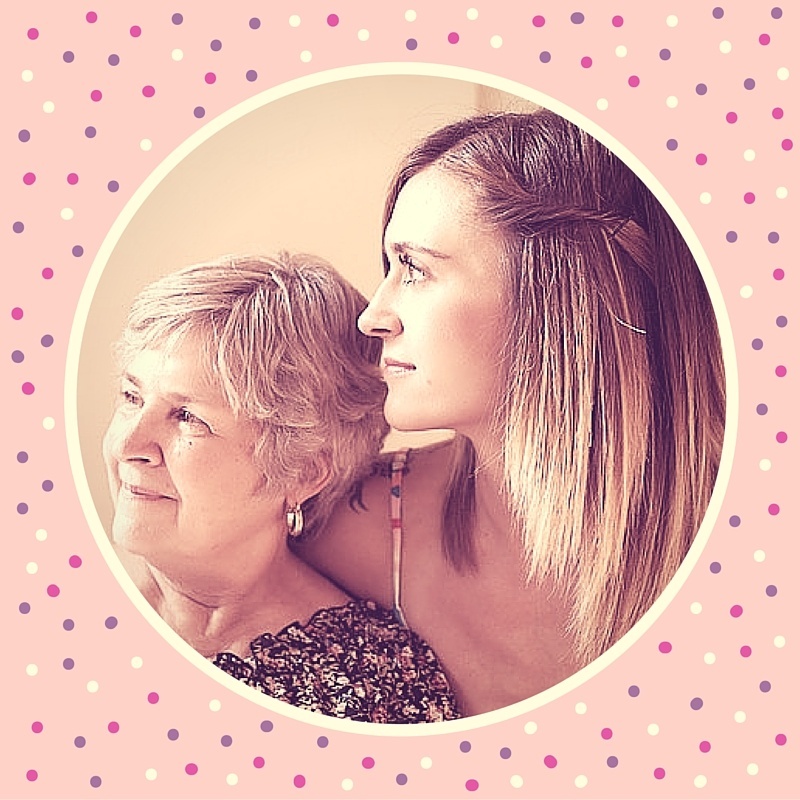 When someone who has raised you (whether it is a parent, grandparent, aunt, uncle, etc.) begins to decline mentally and physically, it can be frightening and vexing. The person who guided you through unfamiliar stages in life now needs you to guide them; your hero needs a hero. This “role-reversal” is becoming extremely common as seniors reach older and older ages. About 30 percent of adults with at least one parent age 65 or older said their parent or their parents need help handling their affairs or caring for themselves, according to the Pew Research Center. Adult children may need to wade through uncomfortable waters and prepare to assume a new role in their parents’ lives. Your new position in your parent’s lives is to be their advocate and helper. It might be difficult for those in the sandwich generation (adults sandwiched between aging parents who need care and their own children) to turn off parental thinking when caring for their parents. For example, you could say to your child, “Timmy, you have to eat your broccoli,” or “No, you can’t take the car tonight, Chloe.” You couldn’t say to your parent, “Mom, you have to eat your broccoli,” or “No, you can’t take the car tonight, Dad.” Your parents would probably roll their eyes or have a few choice words for you. No one yearns to have someone tell them what to do; your parents feel especially tender as they have less control over their lives. Even though your parents may need help using the restroom or have difficulty remembering conversations, they are still adults and should be treated as such. You and your parents have common goals: aging comfortably and maintaining their independence. How you reach those goals is dependent on good teamwork and compromise. The following four tips can help avoid bickering and arguments between you and your parents. Look Through Their Eyes: Aging parents are learning to accept and work with their physical and mental conditions. They could be afraid, sad or trying to assert their authority when all you see is stubbornness. Give Choices: By giving them the chance to decide for themselves, they maintain independence and that boosts their self-esteem. Share in Decision-Making: Instead of telling your parents that they must do this or they have to do that, ask them how they would like to handle things. Make Time: Set aside an hour or more to do something fun with your parents, such as going out to eat or looking at family albums. It lets them know you aren’t just their caregiver because of guilt or a sense of duty; you care because you love them. Most importantly, accept that you might not be able to reason with your parents on some issues. For example, your mom might not get rid of an expensive rug even though it’s become a fall hazard. Share your concerns and offer gracious ways for your parents to back down or change their minds. However, your parents are adults, so allow them to make their own decisions. Sometimes, all you can do is stand by and be prepared to help when they need you. ComForCare and At Your Side Home Care offer in-home care solutions that can help you and your loved ones live your best life possible. Contact us to learn about the 50 ways we can help.